Google had released the Android 4.4.1 update last week and halted it because of a few issues with that update and has now released the 4.4.2 update to everyone today. The Update is right now being made available to the Nexus 4, Nexus 5, Nexus 7 and the Nexus 10 owners. If you own any of these devices its recommended to check out the Settings > Updates section right away if not download the firmware from the links below and side load the update onto your device. Here are the download links to the respective firmware updates for the Nexus Devices which you can sideload and install onto your devices. 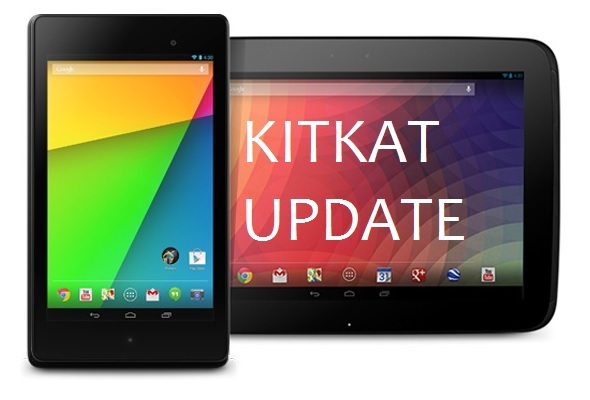 The official Android twitter account posted an update today, saying that the Nexus 7 and Nexus 10 tablet devices from Google are going to get the Android 4.4 KitKat update as an over-the-air update. The devices include the Nexus 10, and the 2012, 2013 versions of the Nexus 7 tablet device. 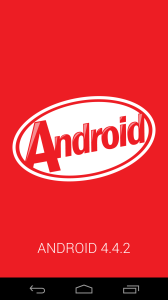 The KitKat OS version comes with a lot of features, enhancements and changes which take the Android usage experience to the next level. These two were the devices which were to receive the Android 4.4 KitKat update earlier than the other devices. The Nexus 5 from Google already comes with the Android 4.4 KitKat OS, and there are some special features and additional support to the hardware of the device, like the proper support for the Pedometer so that there are step counters already available in the device through the various apps in the Play Store. Do check out the device for the update and keep it connected to Wi-Fi so that the update pops up any time soon, or else you might need to go to Settings > About > Software Update and manually search for the update of Android KitKat on your device. 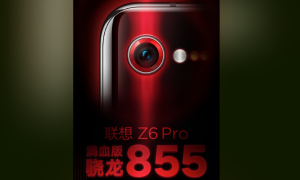 It is quite a big update, so you might have to take a backup of your device so that the update goes through well without any issues.